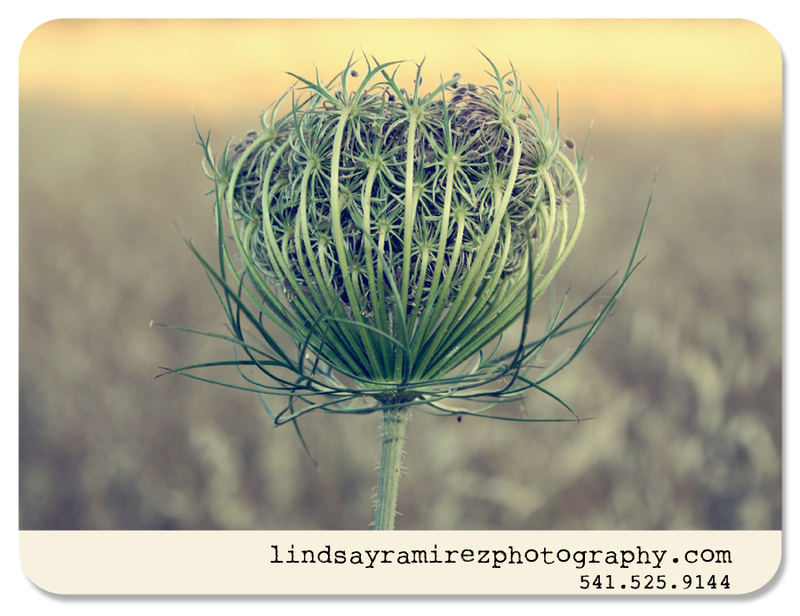 My dear friend and college roommate Lindsay is starting her own photography business. I am so thrilled for her. If you live in Oregon and need a photographer for a wedding, engagement, maternity session, or family portrait, give her a call. Her rates are very reasonable and she is a fantastically talented photographer with an unparalleled work ethic. Check out her website at www.lindasayramirezphotography.com.